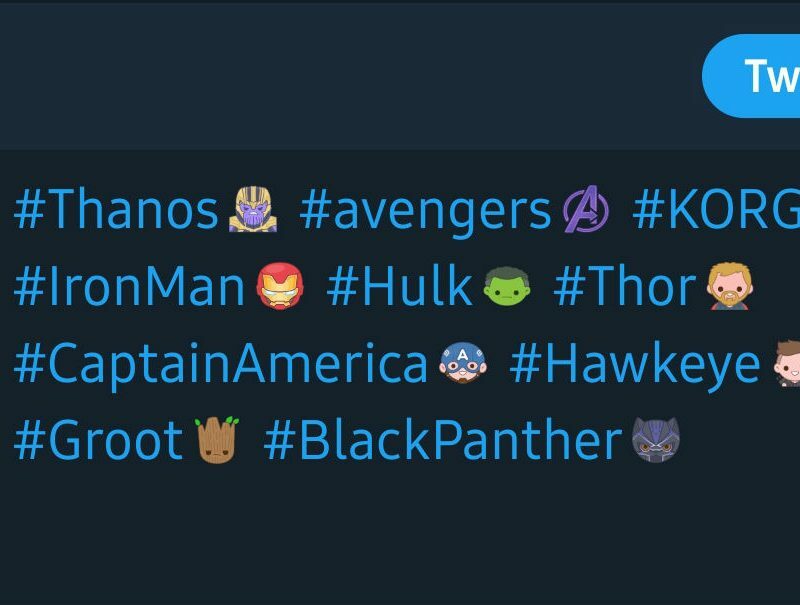 Should you be sharing your own theories or planning to live-tweet your first viewing of Avengers: Endgame, Twitter now has dedicated Avengers emoji for you. To access them, simply hashtag basically any character you can think of, including Thanos, Iron Man, Hulk, or whoever else you may be discussing. They’re adorable little emoji. If you’re a nerd like us, with Endgame and Star Wars teaser trailers happening, 2019 is looking solid.